With life-like graphics and vast, immersive games, we're certainly spoiled by today's gaming systems, but there's still something to say about that rich feeling of nostalgia you get when looking back on the old-school games and consoles of our past. The GameBud Portable Gaming Console lets you relive the gaming glory days with 400 8-bit games you can play on the move; and it's on sale for only $34.99. Whether you want to take a quick 15-minute break or kill a couple of hours, the Gamebud will be your perfect source of entertainment. It features 400 classic 8-bit games built right into it so you’ll always find something to suit your mood. It has a color screen, 3-hour battery life, and it’s small and lightweight so it’ll easily pack into your carry-on bag. 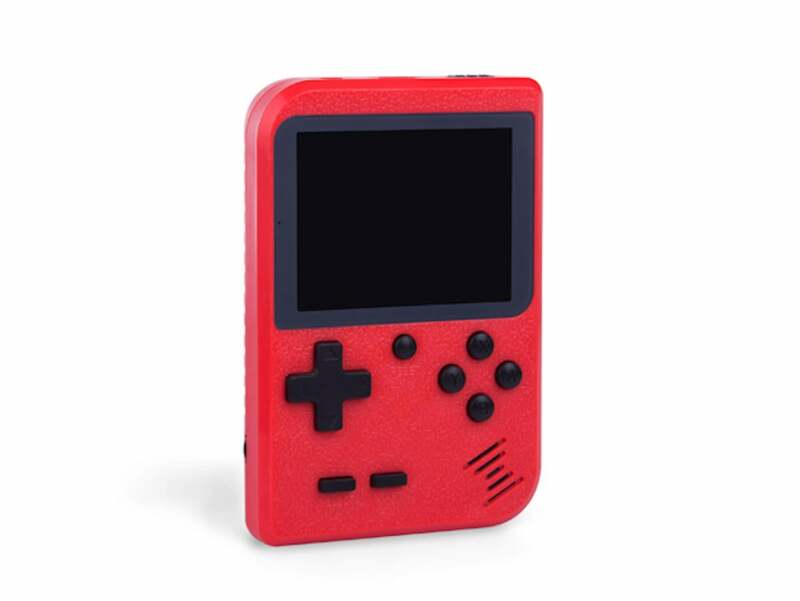 Relive the good old days of gaming with the GameBud Portable Gaming Console. You can get it on sale today for only $34.99, more than 50% off its usual retail price.